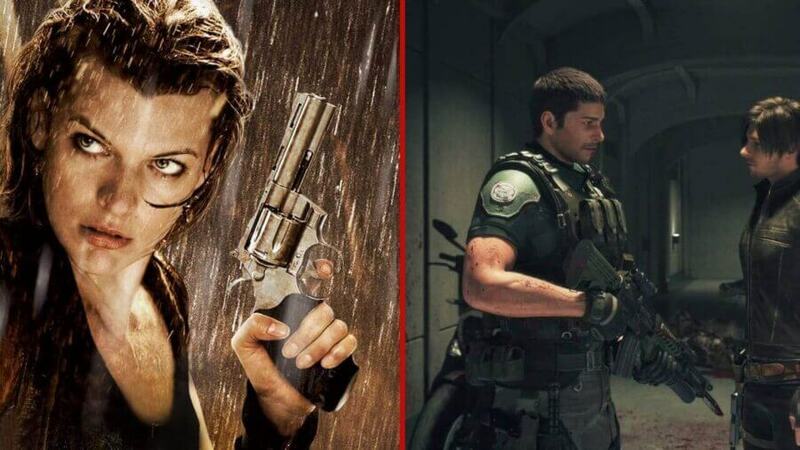 The Resident Evil series has been officially confirmed after years of hoaxes and rumors that have been circulating online. With the popularity and prestige of the Resident Evil series, this is a huge addition for Netflix. With that being said what’s actually known about the upcoming Resident Evil series? Here’s everything we know so far about Resident Evil season 1 coming to Netflix. Resident Evil is the upcoming Netflix Original series based on the Capcom game of the same name. The franchise beginning in 1996 has spawned numerous video game sequels, novels, and a popular movie franchise. Two decades later the franchise is still going strong. With such a variety of source material at their disposal, we can’t wait to see what Netflix comes up with for their own original series. What is the plot of Resident Evil season 1? 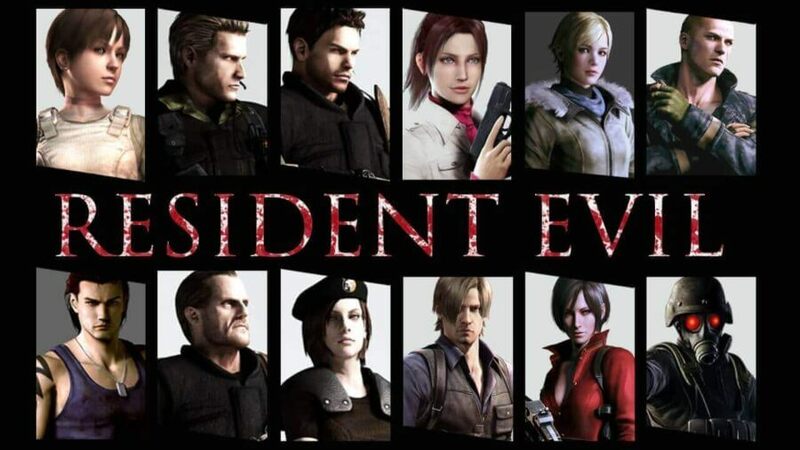 Who is in the cast of Resident Evil Season 1? How far in production is Resident Evil Season 1? Will season 1 of Resident Evil be an anime, CGI or a live action series? Will Resident Evil season one take place in the movie franchise world? Is the Resident Evil film reboot a Netflix Original? What's the fan response online to Resident Evil season 1? Is there a trailer for Resident Evil Season 1? From this description, it doesn’t sound like the series will begin with the events of Resident Evil 1. An alternative approach from the Umbrella side of the story does sound very intriguing to which we may see characters such as Albert Wesker, James Marcus, William Birkin, and Oswell Spencer fleshed out. While unlikely hopefully, the events of the first season will take place around the Spencer Mansion in the Arklay Mountains. A single cast member is yet to be cast for the first season of Resident Evil. We expect news surrounding the cast to arrive in the coming months. Resident Evil has a vast amount of characters that Constantin films can select. It would be in the best interest of Constantin to use some of these characters to keep fans of the franchise engaged. As to where the timeline will begin for the series is up for debate but that will determine which characters may or may not be used. We are at the very beginning of any form of development of Resident Evil and don’t expect production to start till later this year. Currently, the series has been listed as ‘Pitched’ on IMDb, this means the series has been presented to a production company (In this instance Constantin Germany) to which the production company has agreed to develop. Constantin Germany is currently in search for a showrunner to lead the series as has been reported by Deadline. The team behind the Movie adaptations of Resident Evil are busy producing the live-action adaptation of the Monster Hunter game (Another Capcom franchise). Therefore an entirely different team will handle the production of the TV series. With the cancelation of Shadowhunters, there is a team ready and waiting to begin production. It’s pretty much guaranteed that the Resident Evil series will be live action. If the series was to be an Anime or CGI title then production would have been handled by a separate studio. Constantin Germany has only handled live-action adaptations of titles that have originated from video games, comics or novels. Over the years there have been manga titles for the Resident Evil franchise which have yet to be adapted. With Original anime titles on Netflix becoming increasingly popular it wouldn’t be a stretch that an anime adaption could arrive eventually. While this hasn’t been officially confirmed the series is unlikely to be taking place in the world of the Wes Anderson movie franchise. The upcoming tv series may, in fact, take place in the scheduled Resident Evil movie reboot but this too is yet to be confirmed. Capcom and Constantin Films have been looking to reboot the franchise for a while now and director James Wan was originally on board to produce a rebooted film. He has since left the project and Johannes Roberts has taken his place. Depending on the release schedules it is likely the TV show will act as the introduction to the rebooted world of Resident Evil. If the series were to be in the world of the upcoming reboot, it would certainly add an extra element to the rebooted franchise. Sadly, this is not the case. The next Resident Evil film will not be released as a Netflix Original. If the two are separate, the likelihood that film and series taking place in the same universe is remote. What’s the fan response online to Resident Evil season 1? Rumors surrounding the series have been popping up for the past 2 years. Originally starting out as a hoax online, it was only recently that the series was confirmed to be coming to Netflix. Here are some of those fans that have had something to say surrounding the series. Don’t expect to see any trailers soon as production hasn’t begun. You can expect a teaser trailer to drop later this year when production begins. Instead here’s the timeline of events from the video game franchise. As we’ve discussed very little detail has been released regarding the first season of Resident Evil. With production still, a long way off don’t expect to see Resident Evil anytime soon. Are you excited for the first season of Resident Evil? Also, how do you think they should approach Resident Evil? Let us know in the comments below!